Gordon is an exceptionally adaptable career interim finance manager and project manager working in local governments and regional transport authorities. He has many years’ experience in the public sector as an interim finance manager with experience in most Council Directorates including Environment, Regeneration, Social Work, and Strategy and Resources. 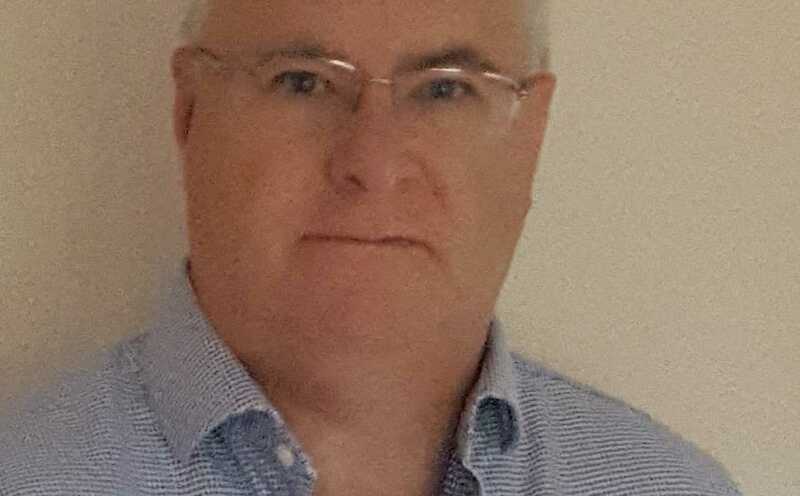 More recently, his skills and experience have been deployed on major transformation projects where his knowledge and experience of a wide range of finance systems (Oracle and SAP) have proved invaluable in the migration of major government agencies from existing software platforms on to Oracle R12 AND Agresso platforms. This experience also enables the project teams to bridge the gaps between the projects and “business as usual” teams to better enable handover and transition. His previous projects encompass transforming and transitioning functions such as Finance, HR and Payroll, and work management systems.